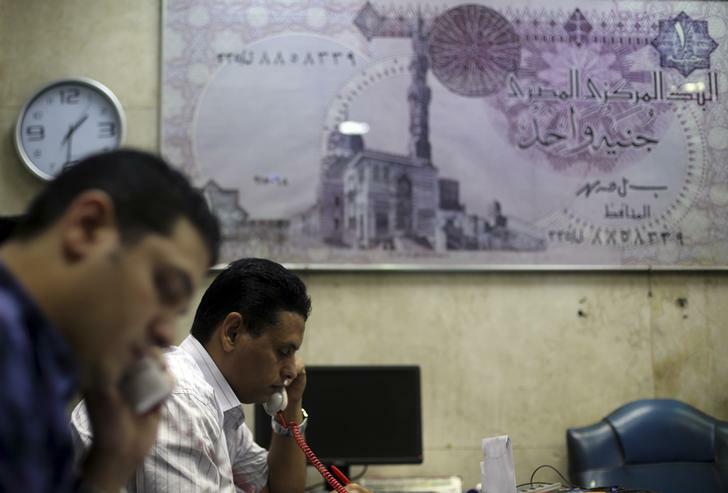 The Central Bank of Egypt devalued the pound from 7.83 to 8.95 against the dollar on Monday, marking the first devaluation under current governor Tarek Amer. The move aims to combat the black market sale of foreign currencies, which saw the dollar being sold for nearly EGP 10. Black market traders told Reuters that the dollar was being sold for EGP 9 on Sunday evening and that the CBE’s devaluation “hit” the black market. Despite widespread pressure, Amer had resisted devaluing the pound since he assumed his post as the CBE’s governor in November 27. 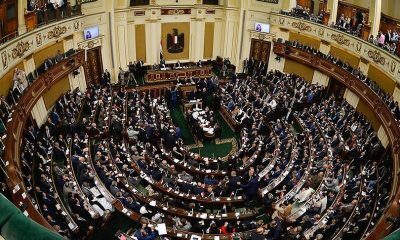 The governor had said that the central bank is wary of the effect of devaluing the pound on inflation, which would cause ordinary Egyptians to suffer the most. 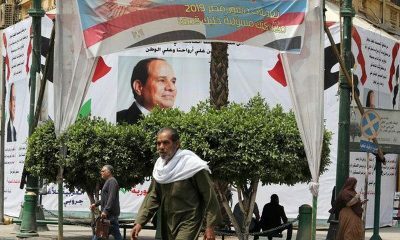 Egypt has been struggling to regain its rapidly depleting foreign currency reserves since the ouster of Hosni Mubarak in 2011. In the five years since, Egypt’s foreign reserves have gone down more than 50 percent, from USD 36 billion to USD 16.477 billion as of last month.